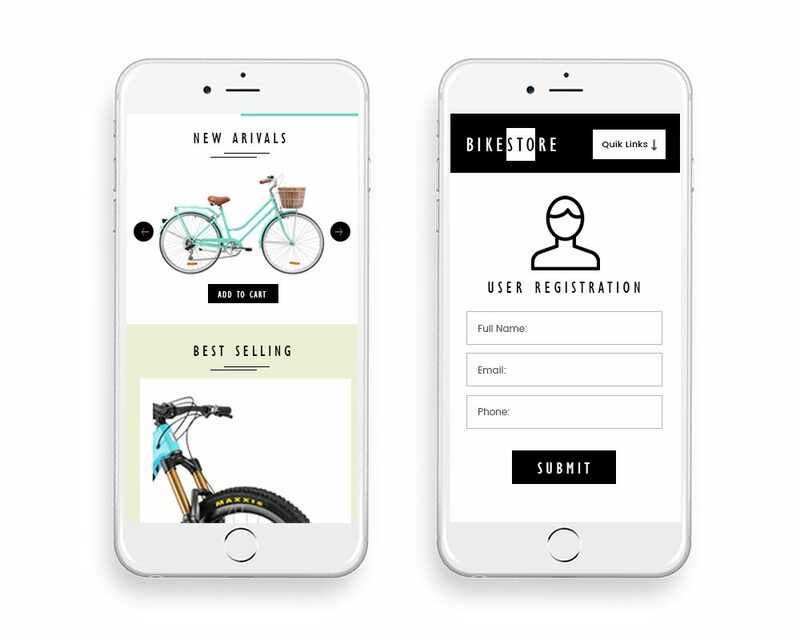 Our eCommerce designers know that the end goal of an online store is customer usability. And in the end, conversion. So for us, the simpler the better. 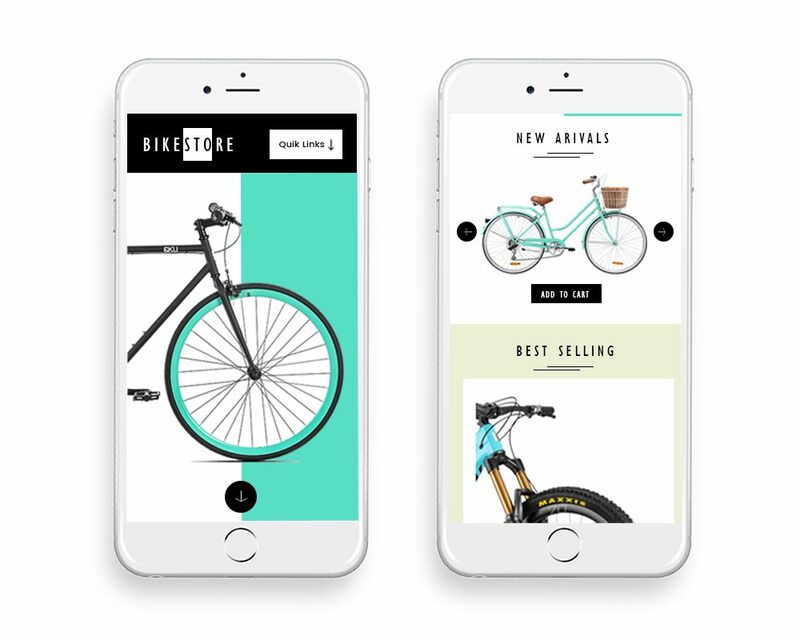 Bikestore is one of our in-house design projects. 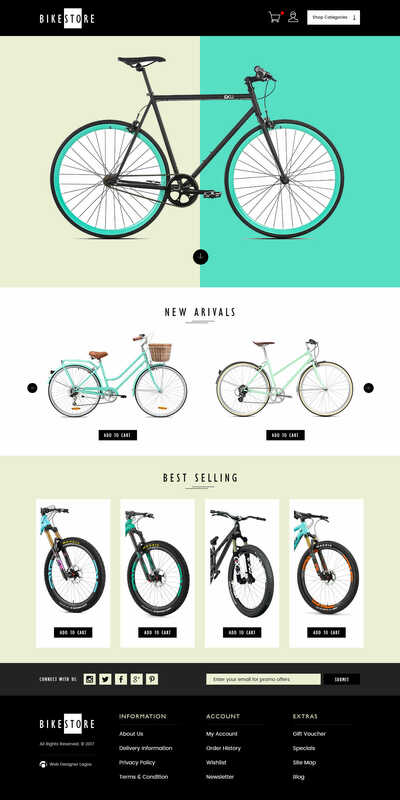 We design eCommerce websites like this often to explain our design approach to clients. To us, a clean, clear and easy user interface always win.